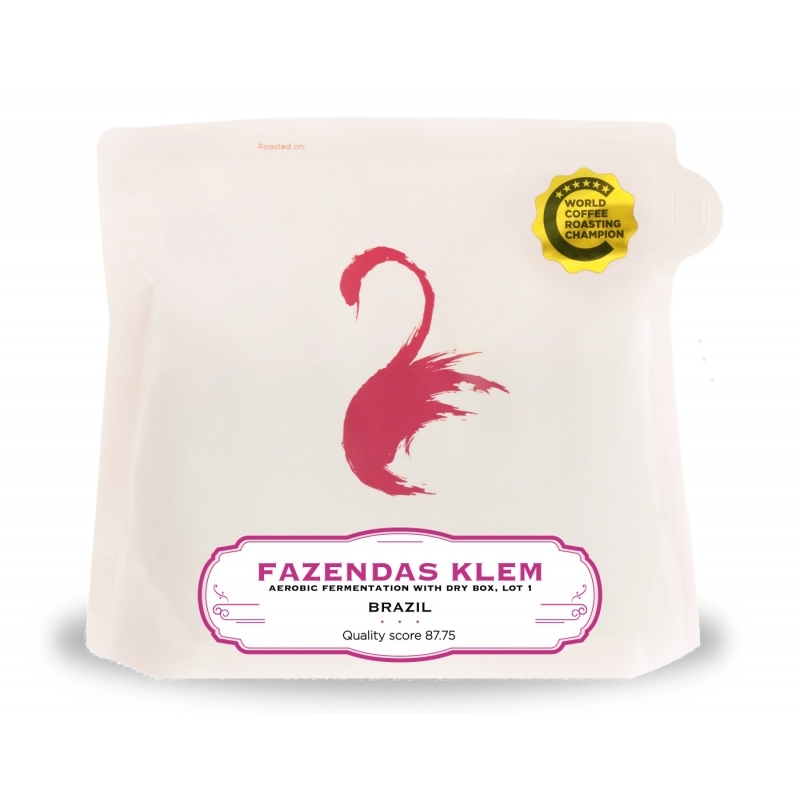 Fazendas Klem has made an big steps in the last 2 years in terms of quality, winning number #3 in the 2017 Cup of Excellence, and best placed Organic lot! 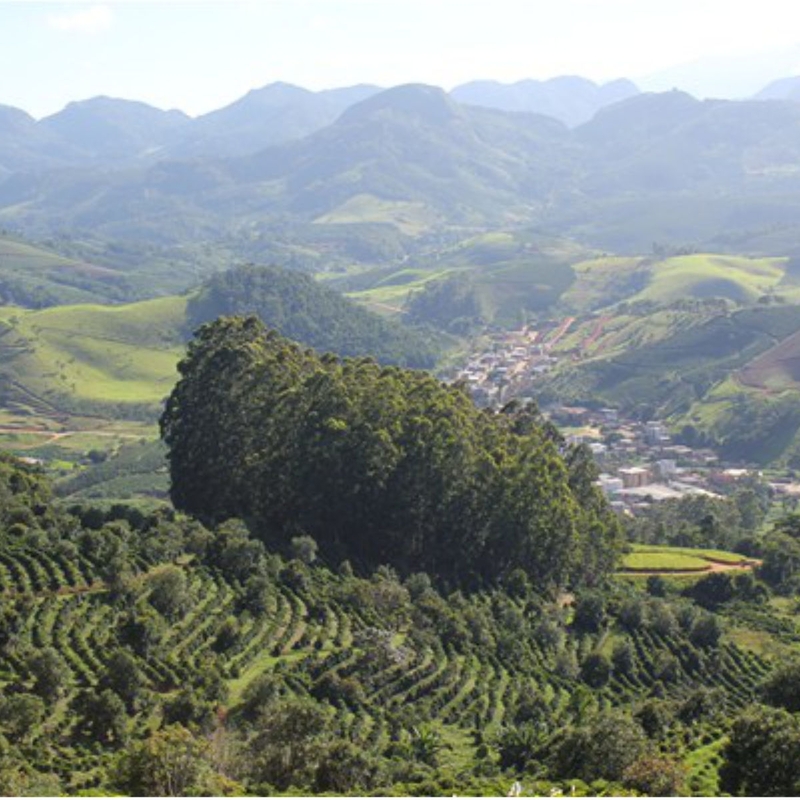 They are located in the Matas de Minas region, which can be recognized by the steep hills and many smaller producers. 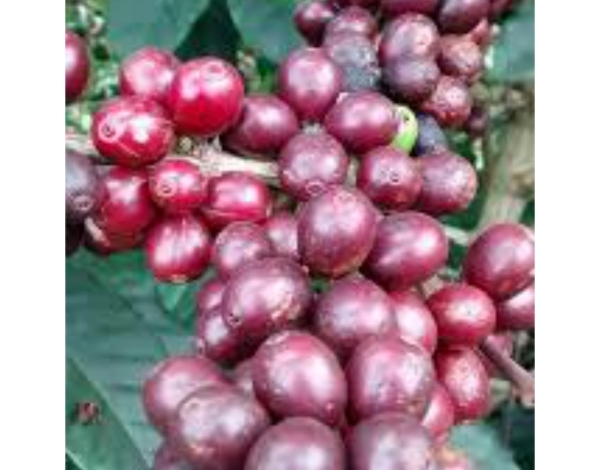 Historically the region is known for inferior quality, caused by the consolidation by traders of the many smallholder lots blended in, therefore loosing in terms of consistency in post-harvest quality. 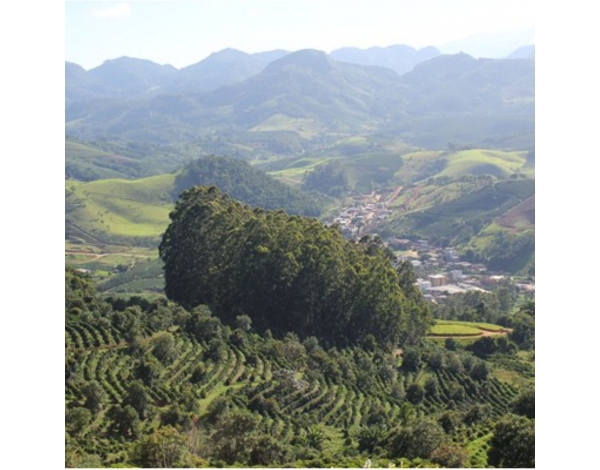 However, from a specialty perspective this mountainous area is very interesting, more micro climates and different working methods from producers with the knowledge to grow. 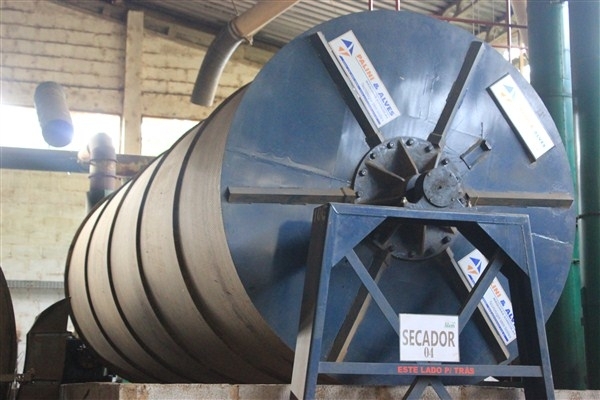 Fazendas Klem is at the forefront of this movement, using Colombian techniques on drying together with Brazil ingenuity for machine harvesting. 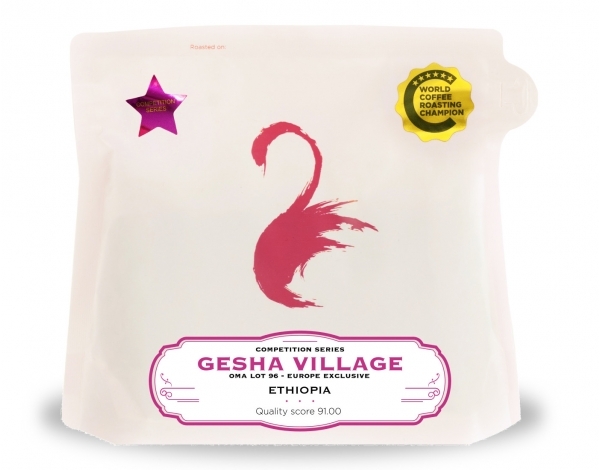 The full estate is divided over several areas, all of which are farmed by the Klem family (five of the brothers are working in coffee) and several other families managing sections of the farm. All micro lot experiments are done manually, but this year we received the first high scoring & fully mechanized 20 bag micro lot (The “Dry Box”). 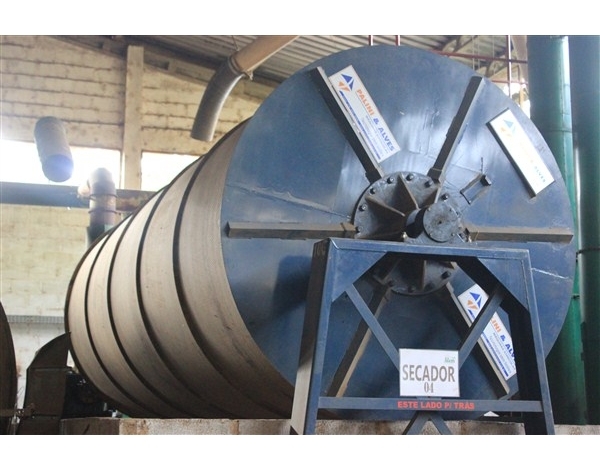 The lots were completely separated in the wet mill using pressure, sinking of cherries and dried using a new precise hot air equipment. Fazendas Klem is an example for Organic production in the region. After extensive studies into Organic processing, soil protection and many other variables, they have formulated a method for themselves using local materials grow their coffee. This constitutes the use of every organic material available, but also using minerals found nearby at large rock formations. Only a few years ago they have decided to start exporting and providing technical assistance to others in the region. Step-by-step they are spreading the best practices from there own path towards becoming fully organic. As second crop they have planted trees that produce small avocados, making use of the same soils and certifications given. The Klem estate is USDA Organic, Rainforest Alliance and UTZ certified. 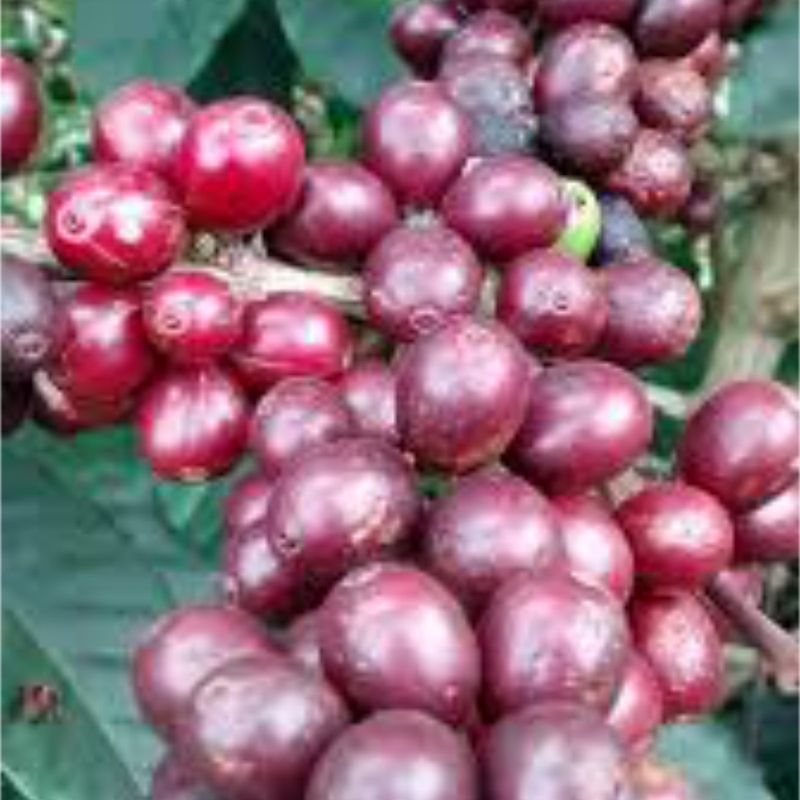 Catuaì is a cross between highly productive Mundo Novo and compact Caturra, made by the Instituto Agronomico (IAC) of Sao Paulo State in Campinas, Brazil. The plant is highly productive compared to Bourbon, in part because of its small size, which allows plants to be closely spaced; it can be planted at nearly double the density. The plant’s shape makes it relatively easy apply pest and disease treatments. It is mainly characterized by great vigor and its low height; it is less compact than Caturra. It is highly susceptible to coffee leaf rust. Catuaí derives from the Guarani multo mom, meaning “very good." Today, it is considered to have good but not great cup quality. There are yellow-fruited and red-fruited types, and have since been many selections in different countries. 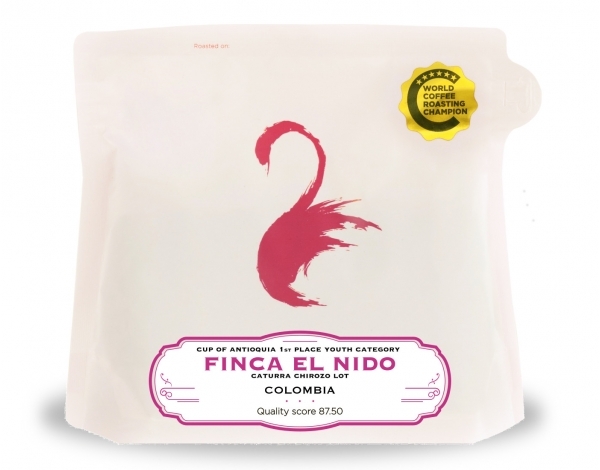 The cultivar was created in 1949 from a crossing of yellow Caturra and Mundo Novo, and initially called H-2077. The variety was released in Brazil 1972 after a pedigree selection (selection of individual plants through successive generations) and is in wide cultivation there. All micro lot experiments are done manually, but this year we received the first high scoring & fully mechanized 20 bag micro lot (The “Dry Box”). The lots were completely separated in the wet mill using pressure, sinking of cherries and dried using a new precise hot air equipment.